After a little wait, as expected the Android Oreo update is now started rolling-out in Sweden for unlocked Galaxy Note 8. The update generally rolls-out in phases depending on the regions. 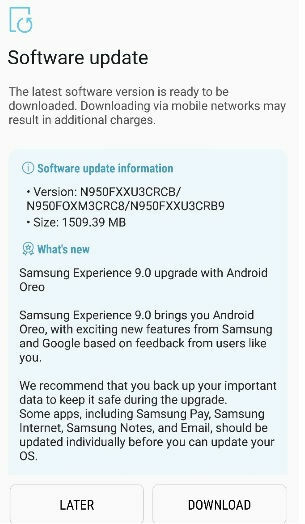 The Oreo update on Galaxy Note has already been rolled-out in the US, India, Philippines and some other regions. 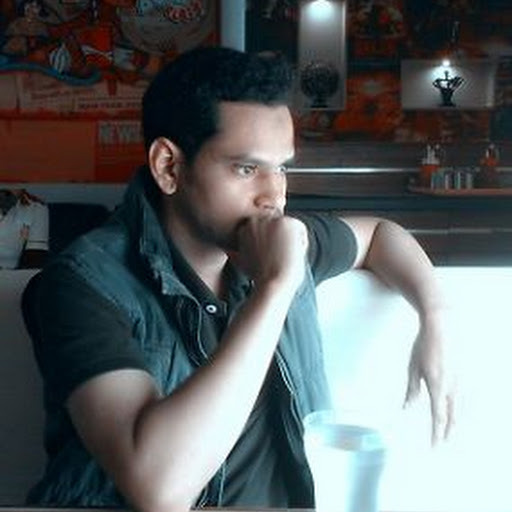 The news was shared by a Google Plus user Hannu Tuunanen, who was excited to share the news. The update brings new features along with the Samsung Experience 9.0, which is obvious. The update is about 1509.39 MB and those who receive the notification for the update must back up their data before updating the device to keep them safe. It’s clearly mentioned, that some of the pre-loaded apps which include Samsung Pay, Samsung Internet, Samsung Notes and Email should be updated individually before updating to the Android Oreo. Samsung launched the Galaxy Note 8 in August last year that features the infinity display and dual camera setup at the rear. The display is 6.3 inches Quad HD+ Super AMOLED. it was launched with Android 7.1.1 Nougat.